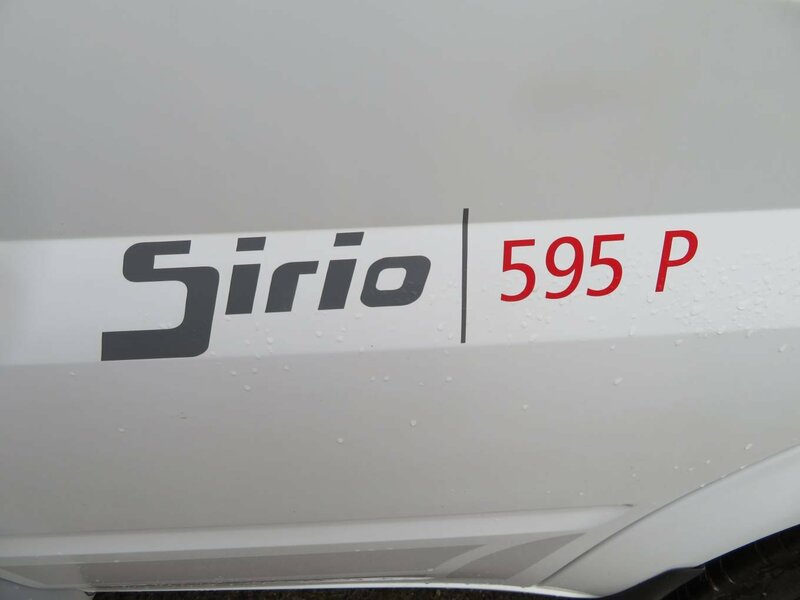 Motorhome depot present a Roller Team Sirio 595 2/3 Berth Left Hand Drive Motorhome, Based on the Popular Transit Chassis with it's 2.2 TDCI diesel engine and Manual gearbox this well presented Motorhome comes with a Full Service history. 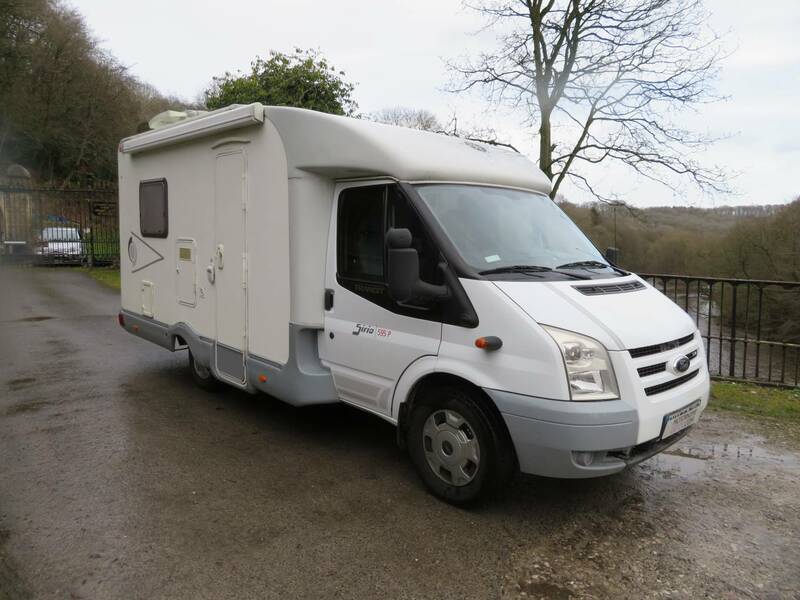 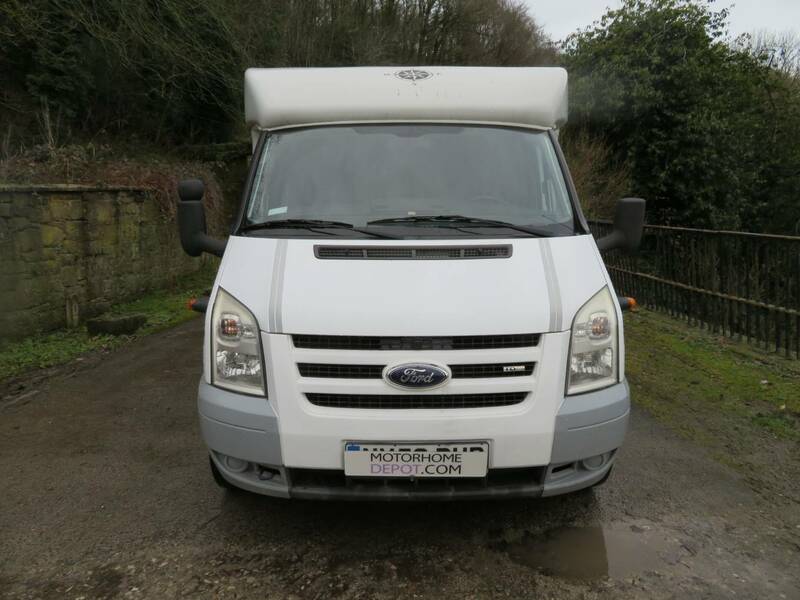 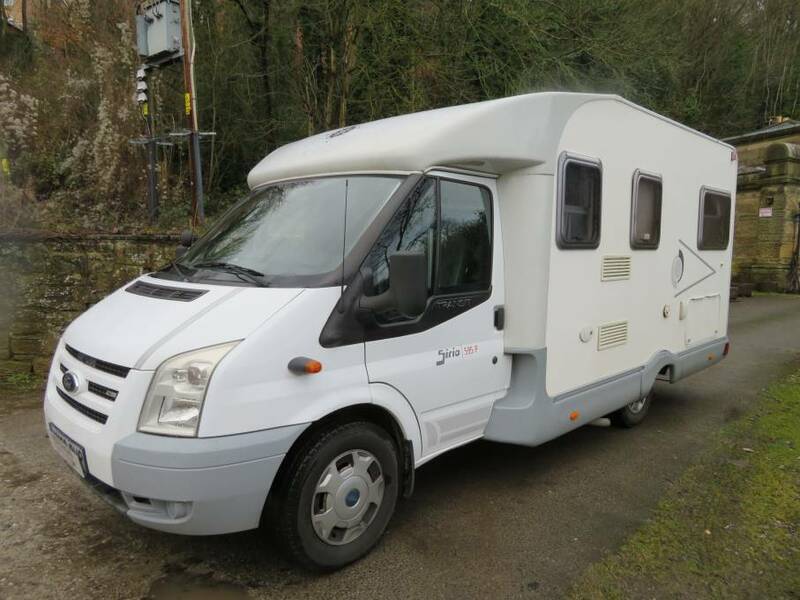 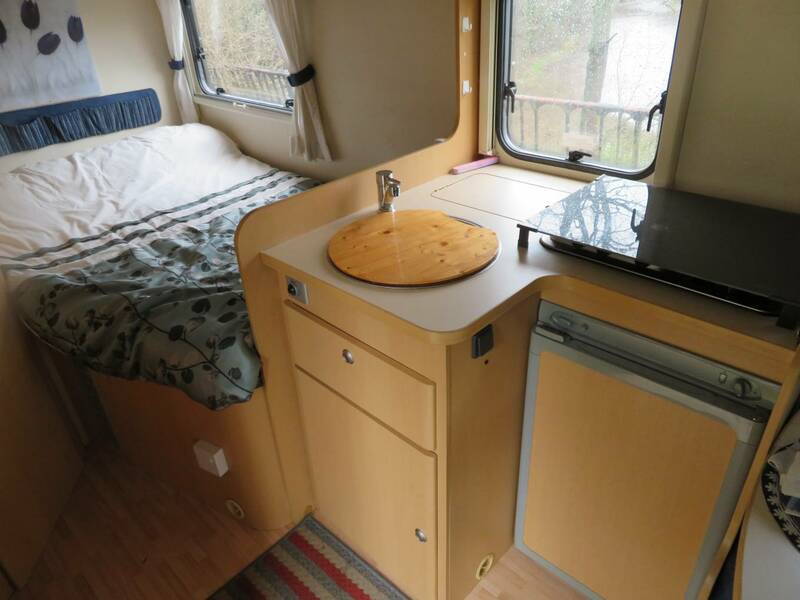 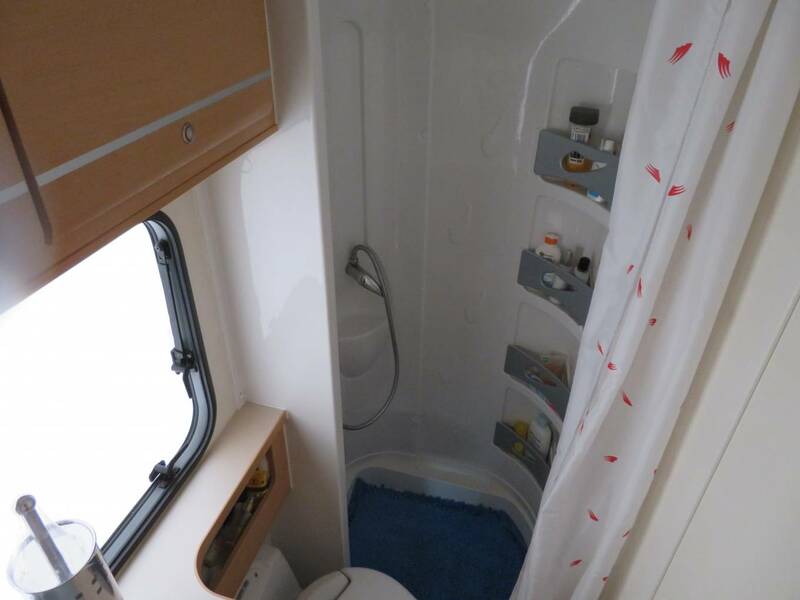 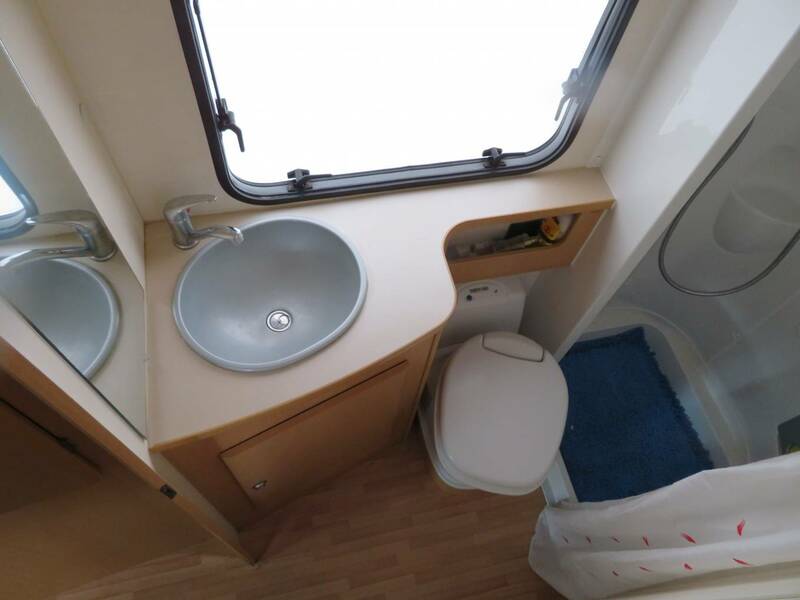 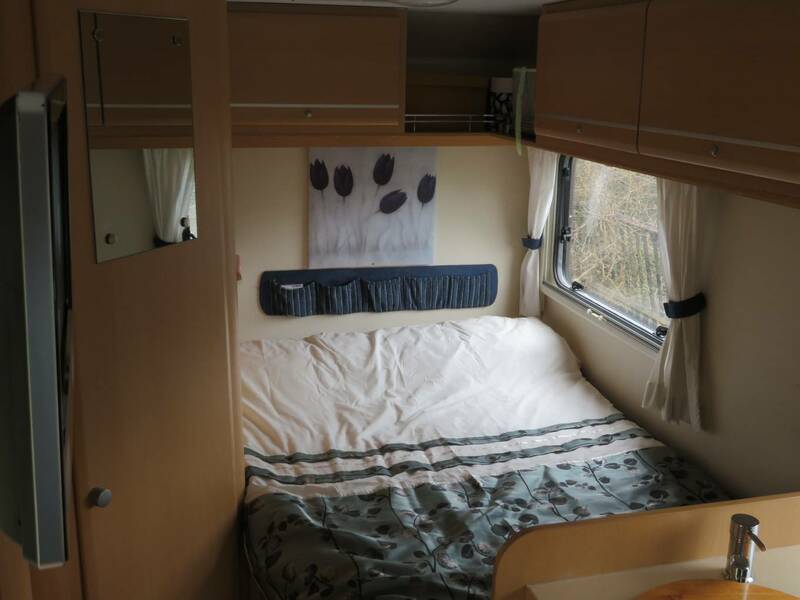 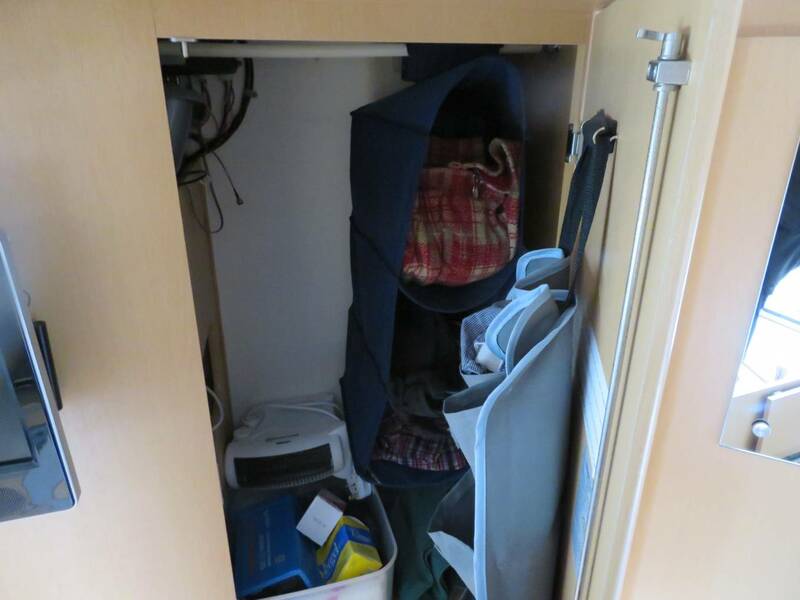 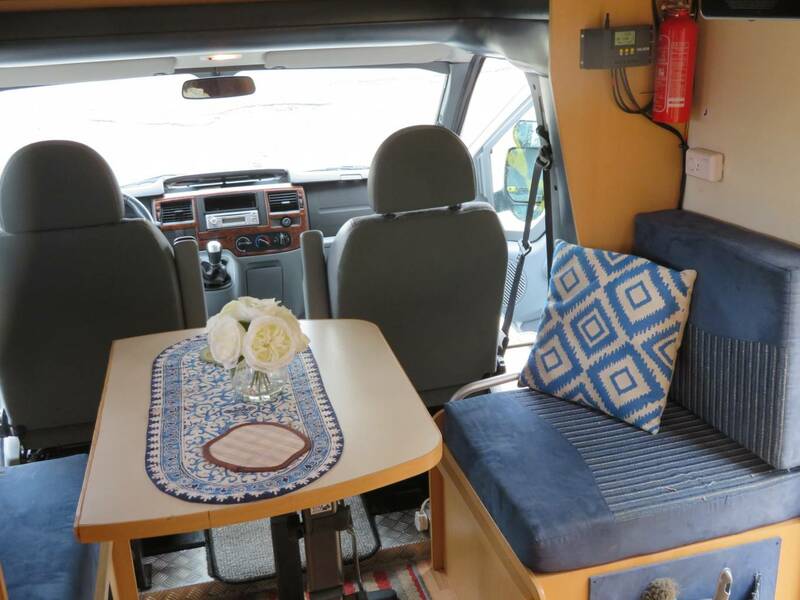 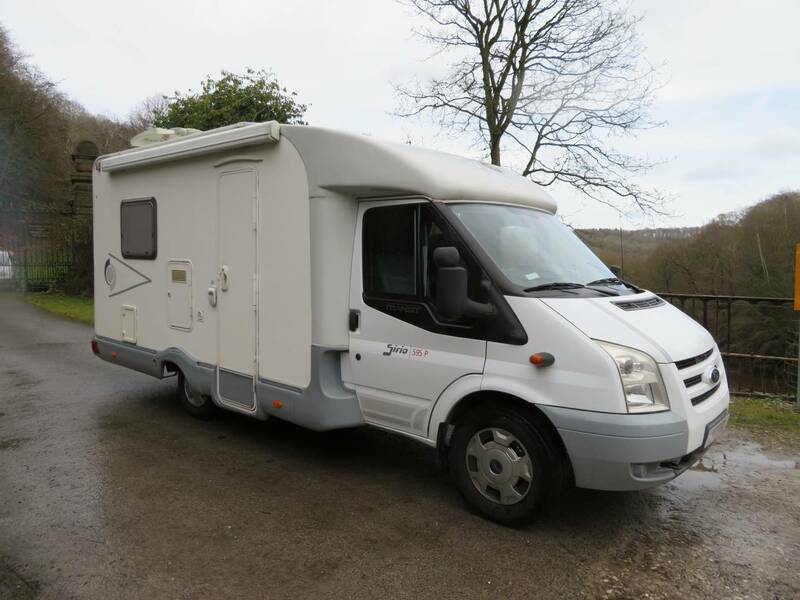 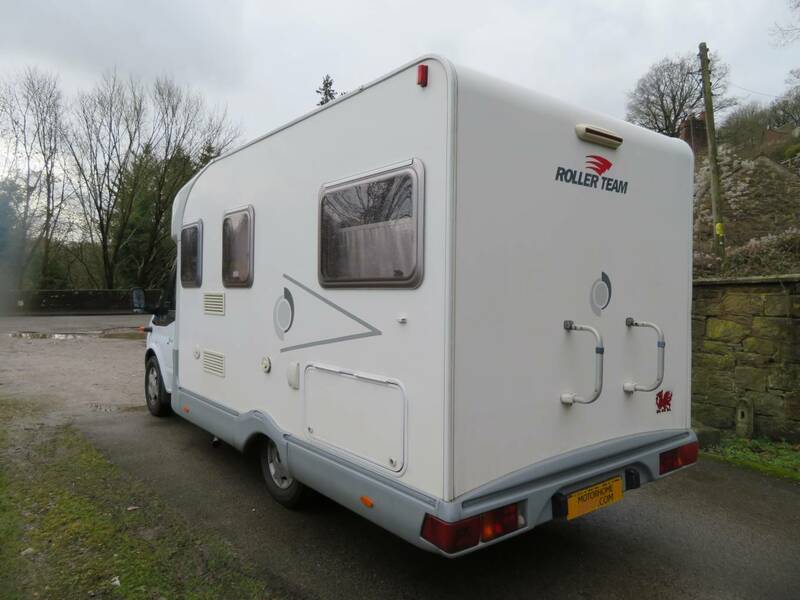 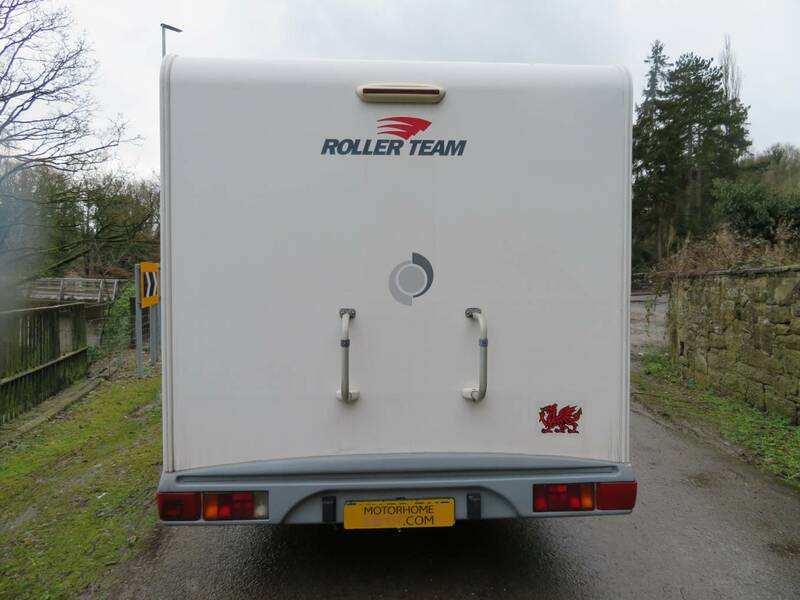 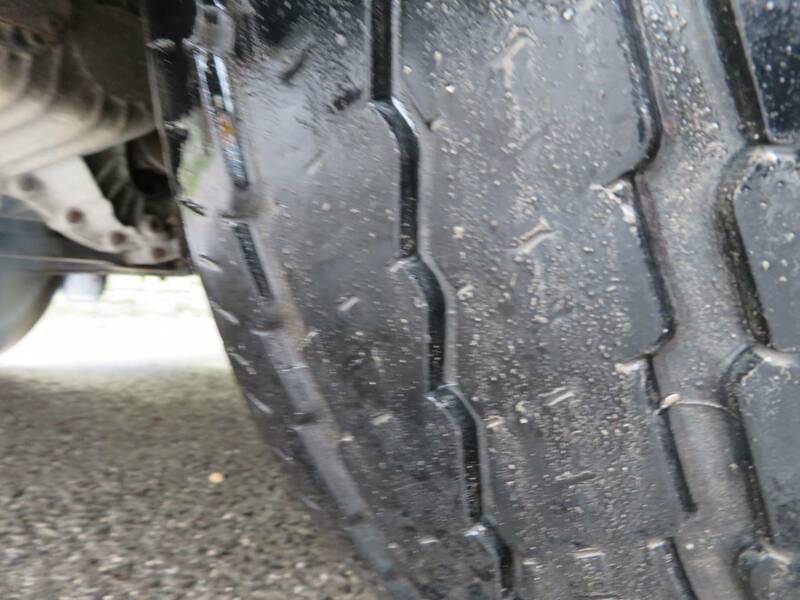 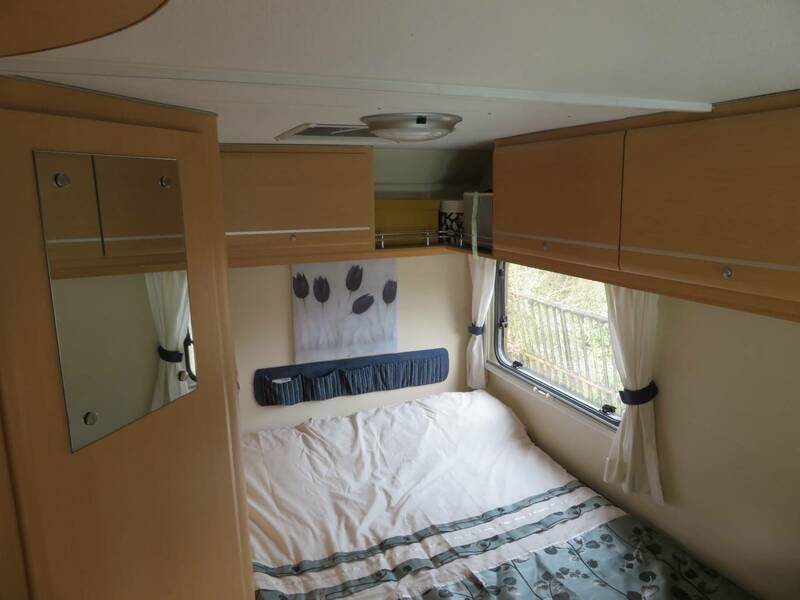 This Motorhome comes with the fixed rear bed layout, and a large washroom with separate showroom, It really is perfect for a couple who wants to travel. 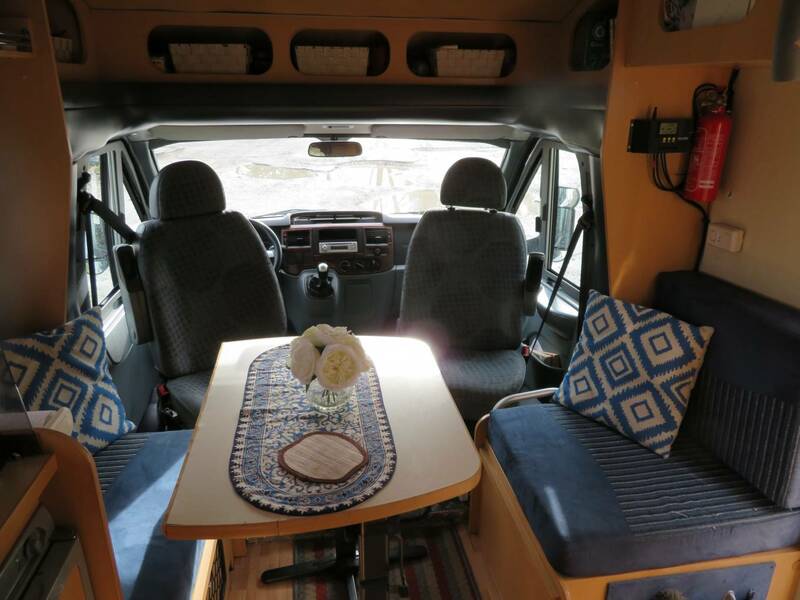 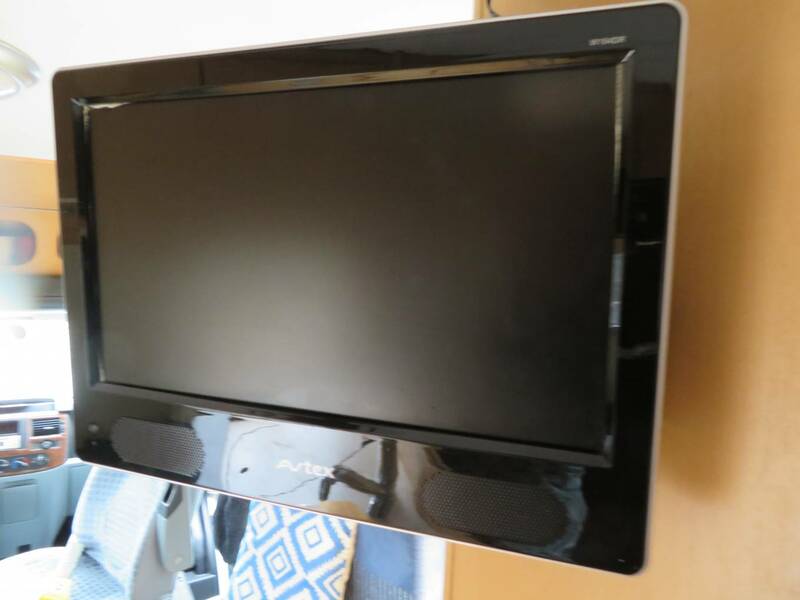 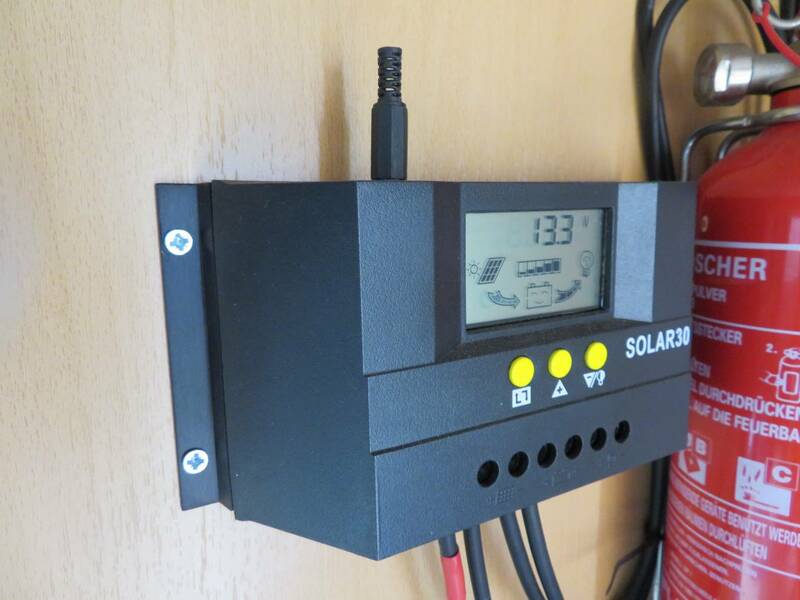 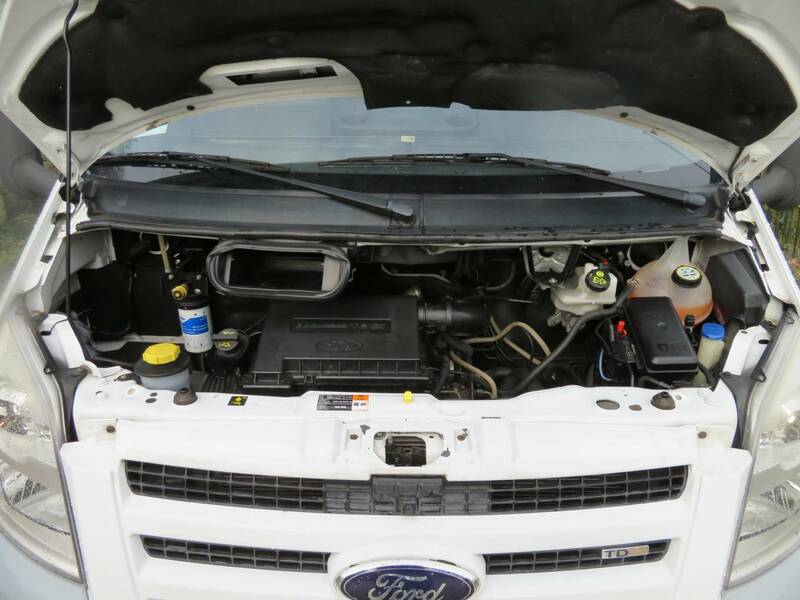 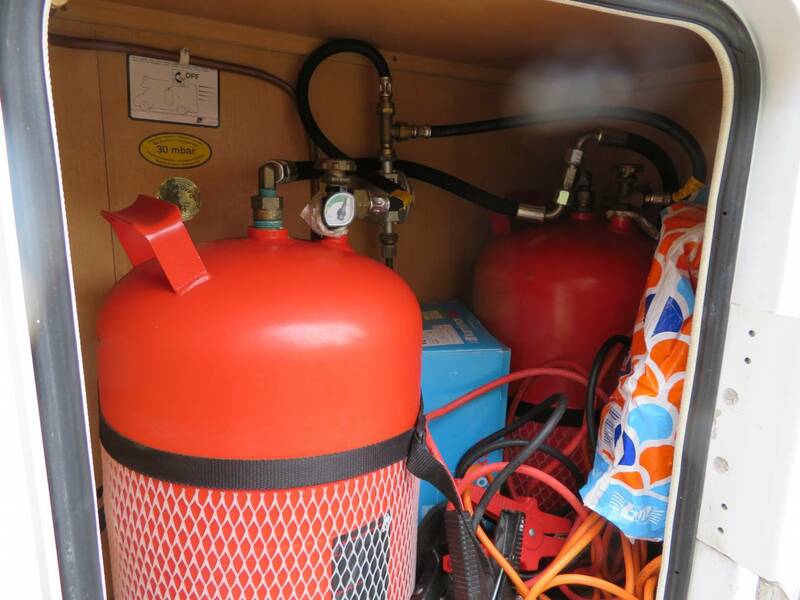 There are lots of extras such as its Twin Solar Panels, Gas go System,Satellite System,Inverter and Twin leisure batteries. 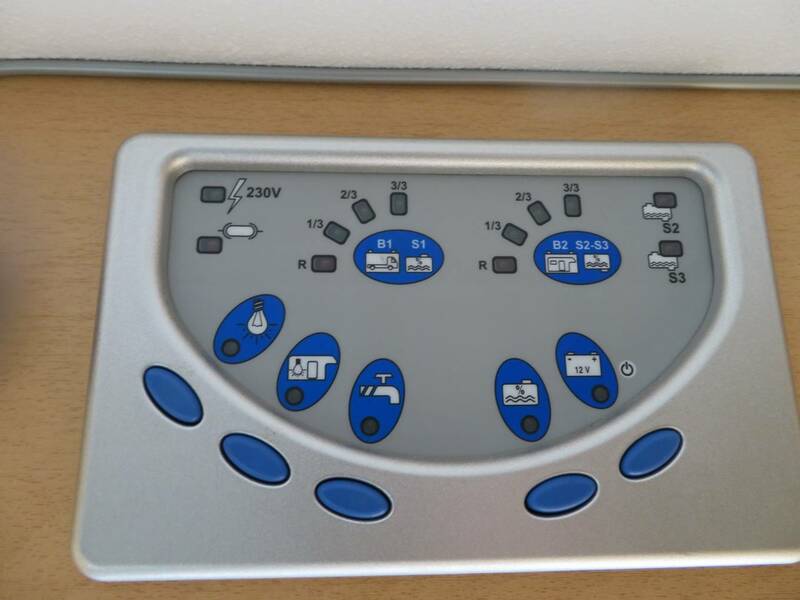 This really is your perfect travel companion .